We have decided to keep you all up to date with our Tru-Test Transformation. 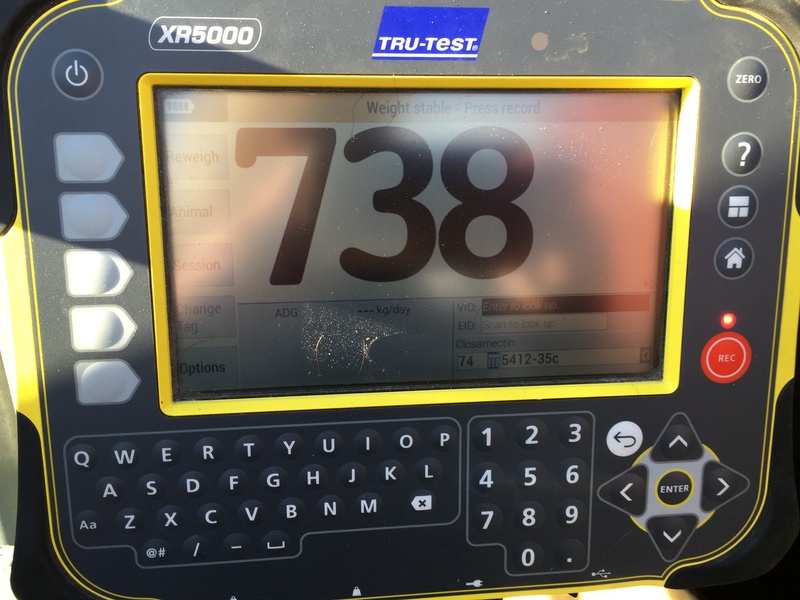 Tru-Test Transformation is a concept that we started this January to commit to weighing the cattle on our research farm on a regular basis to ensure weight targets have been reached and also to keep an eye on herd health. We are really happy with how it is going and we don’t know why we didn’t start it earlier. This week we are weighing all the animals on the research farm to see if they have reached targets we set over the winter. 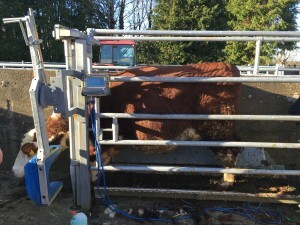 This can often be a stressful time for livestock, however, due to running them through the crush and weighing these cattle regularly, they are well used to this process which makes it that bit easier. We are very happy with the overall results of our weighing session. Some animals went slightly over target and some slightly under, however the average shows that they reached targets set. We are delighted with how our Tru-Test Transformation is going as it is after identifying animals that we may need to keep an eye on. This is the great thing about weighing as it highlights any herd health issues. This was also the perfect opportunity to dose the cattle after the winter. As we were weighing at the same time our minds are at ease as we know that all animals got the correct dosage for their weight. 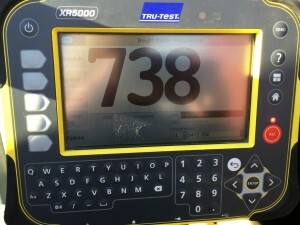 The great thing about weighing with the Tru-Test 5000 series is that it has the ability to tell you the exact amount of dose to give each animal in relation to their weight. This eliminates any risk of error. It also gives you the date of when the withdrawal period is up so you know exactly what date the animal will be ready for sale. Once we have all the weights recorded we can compare them to our last weighing session to see the weight gain. This helps us to plan when we can sell animals or which animals may need more feeding to reach targets to make AI. 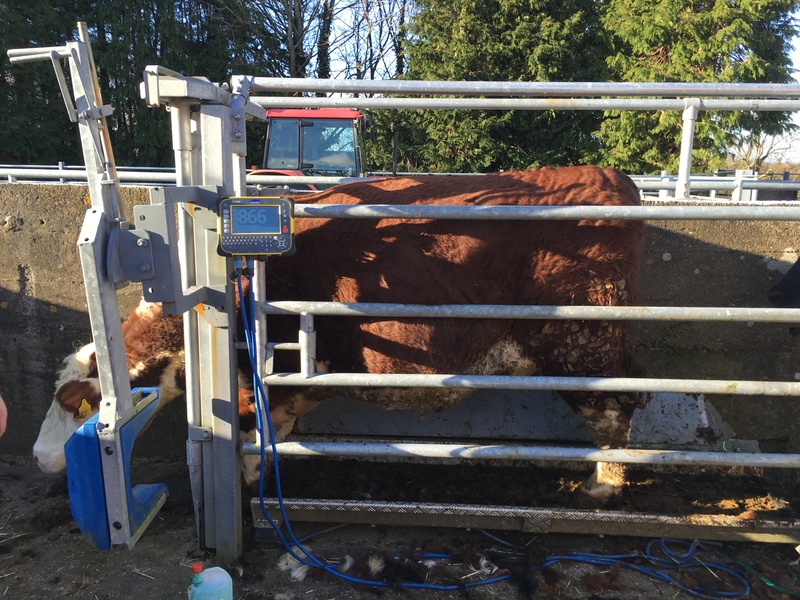 Let us know how you are getting on weighing your cattle, and send us pictures of you taking part in Tru-Test Transformation.